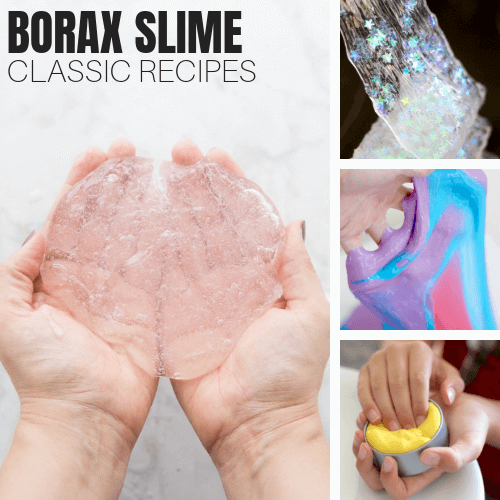 The BEST slime making experience starts with the BEST homemade slime recipes. 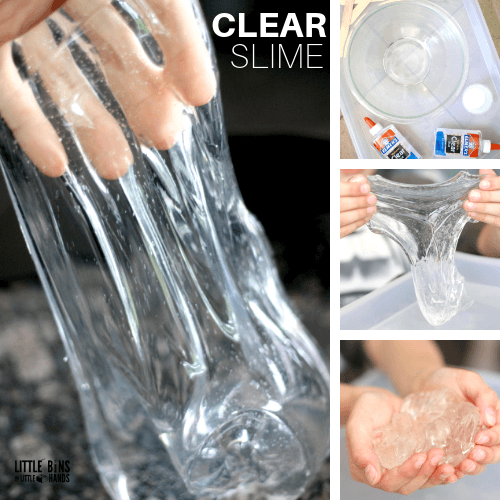 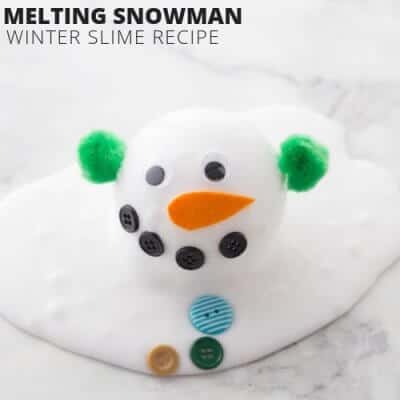 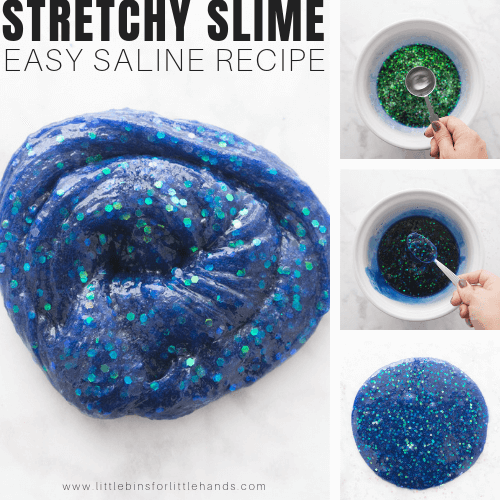 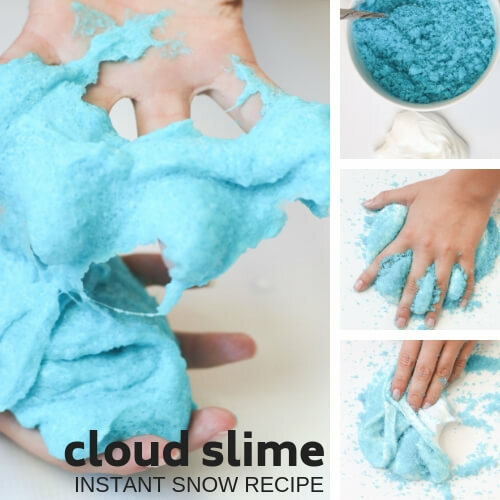 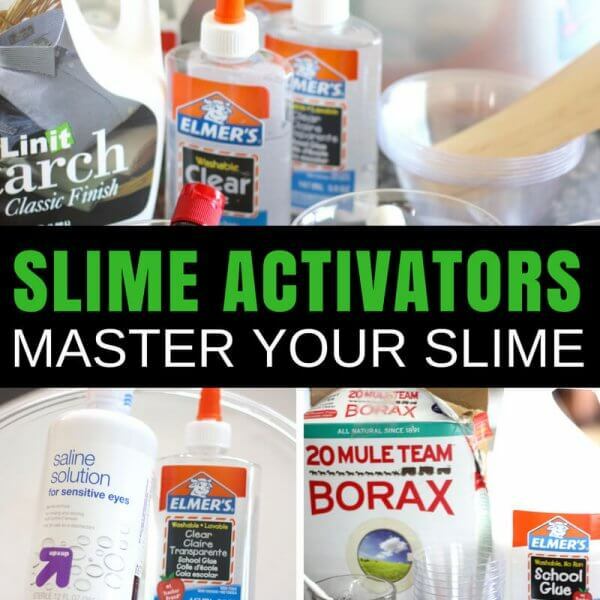 Find our simple slime recipes for saline solution slime, fluffy slime, liquid starch slime, and classic borax slime right here! 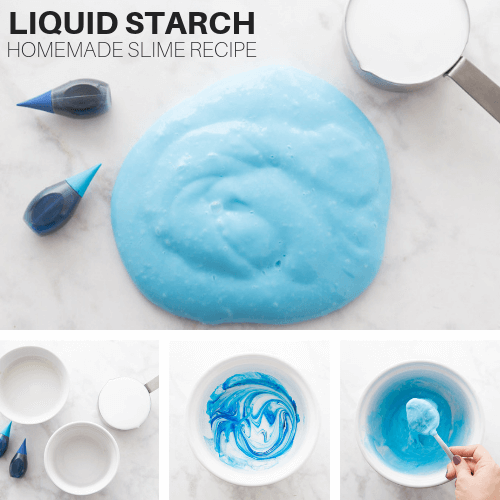 After you master the basics of slime making, take your slimes to the next level with our popular slime recipes. 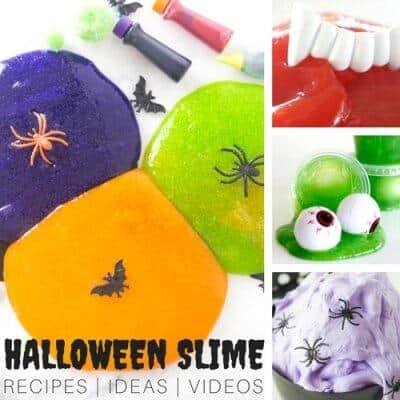 Learn how to make these slime favorites including glow in the dark slime, cloud slime, edible slime, foam (crunchy) slime, and butter slime! 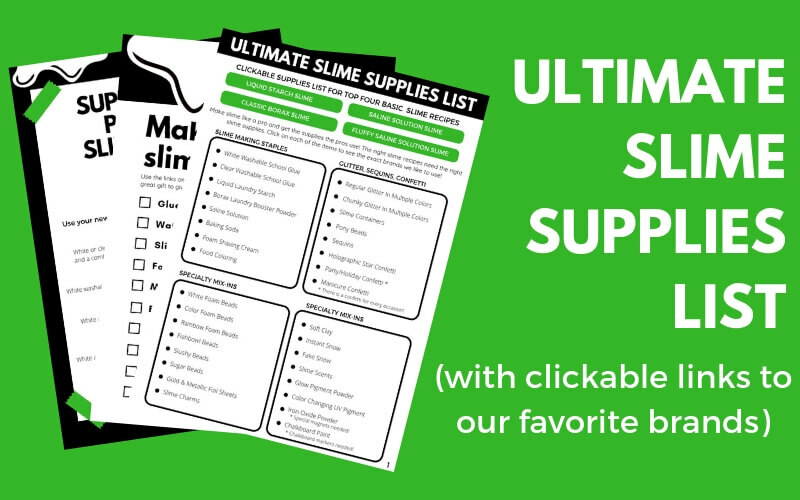 The BEST slime recipes need the BEST slime supplies. 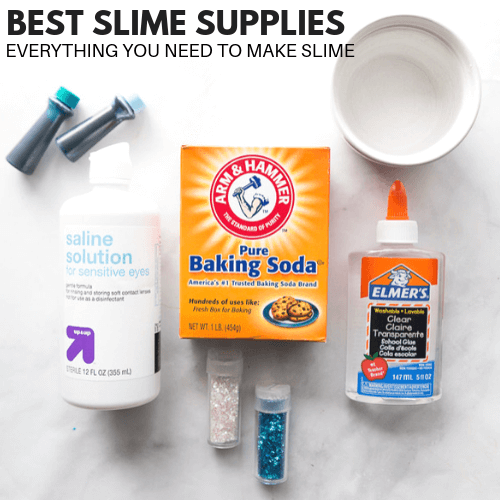 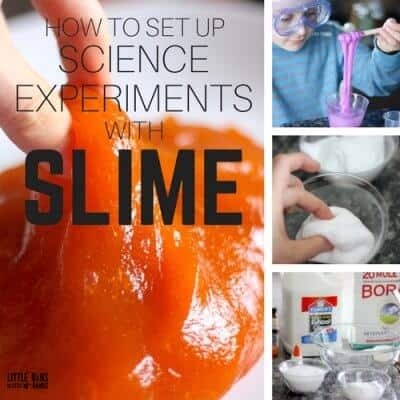 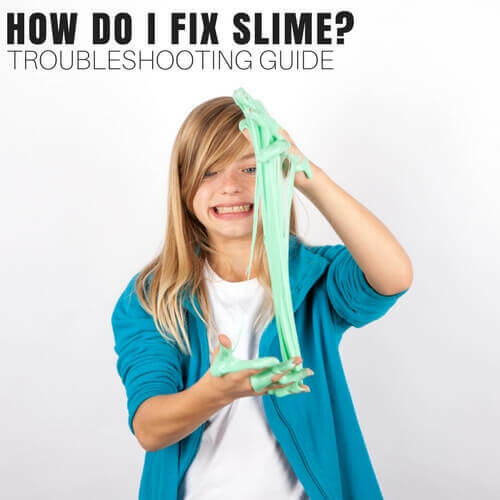 Learn how to make slime including the right slime supplies and ingredients, the science behind the slime, how to fix slime, how to get slime out of anything, and much more! 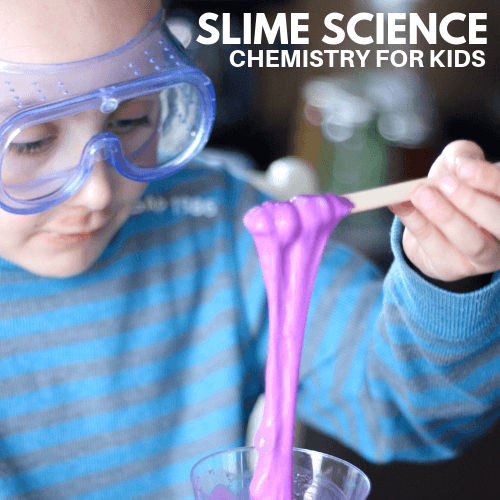 Slime Science Fair Projects For Kids! 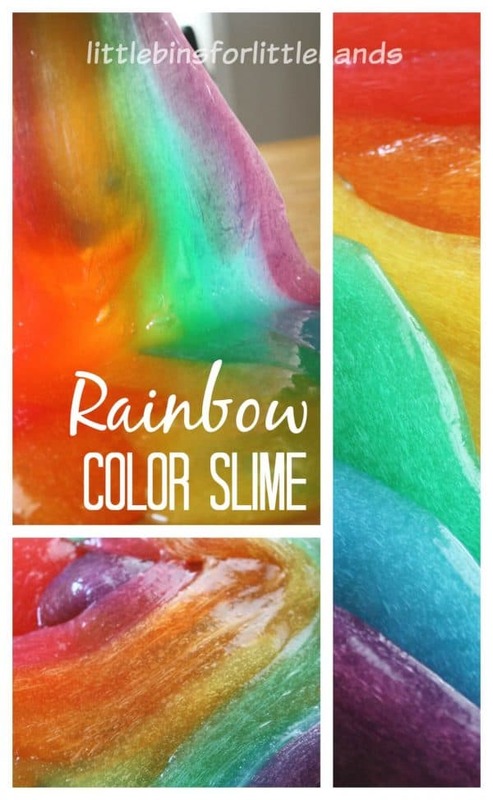 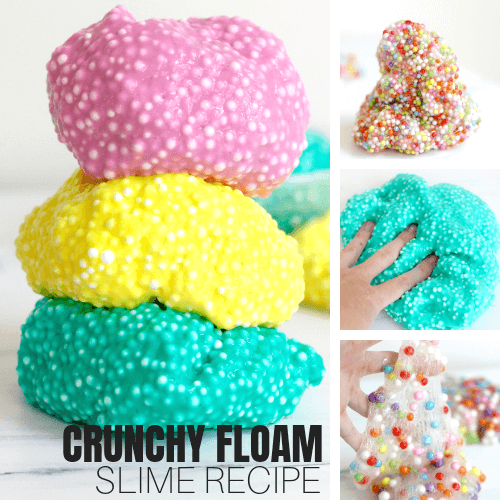 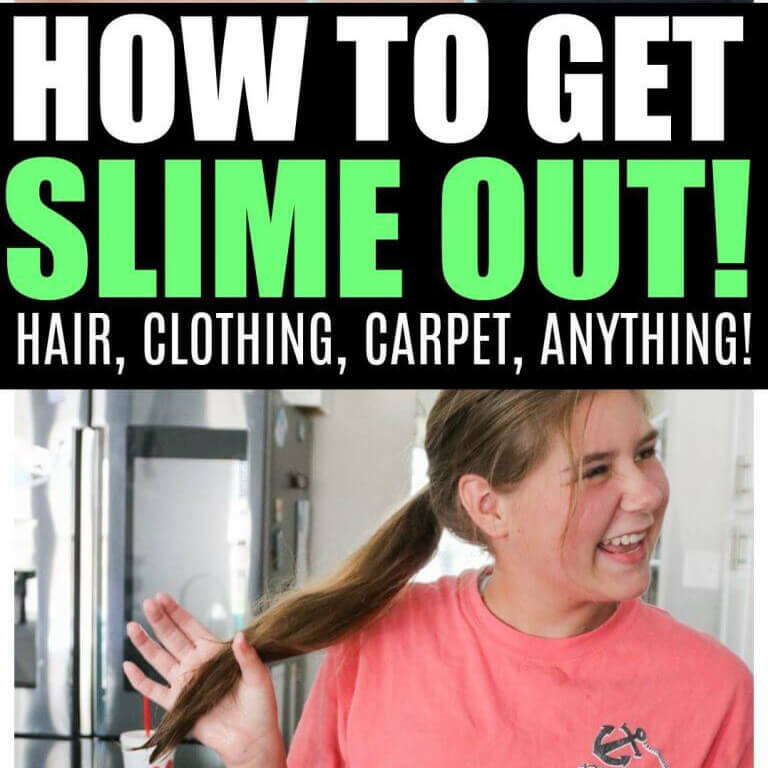 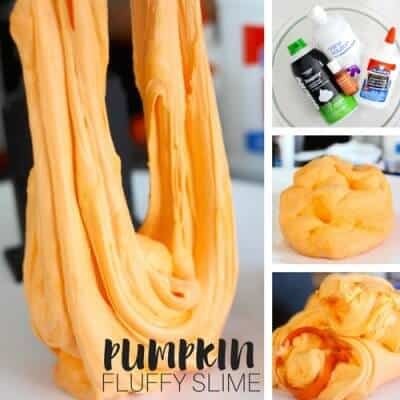 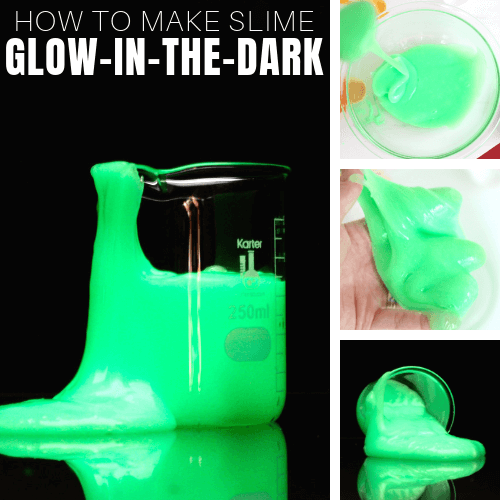 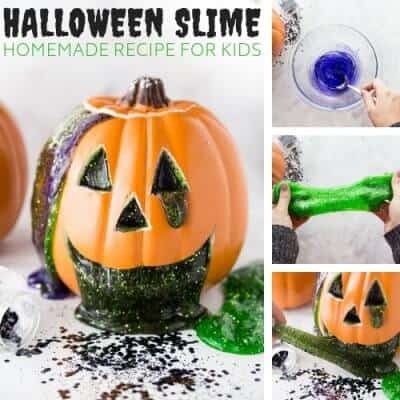 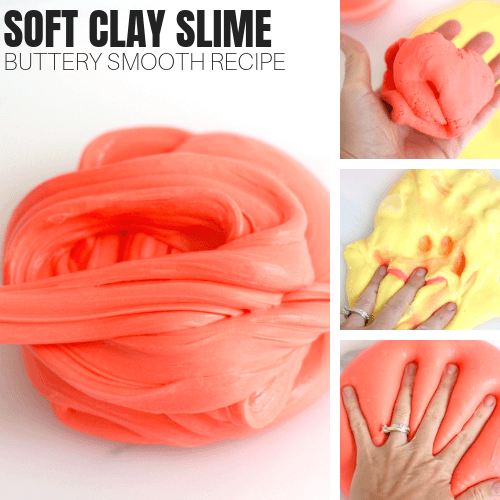 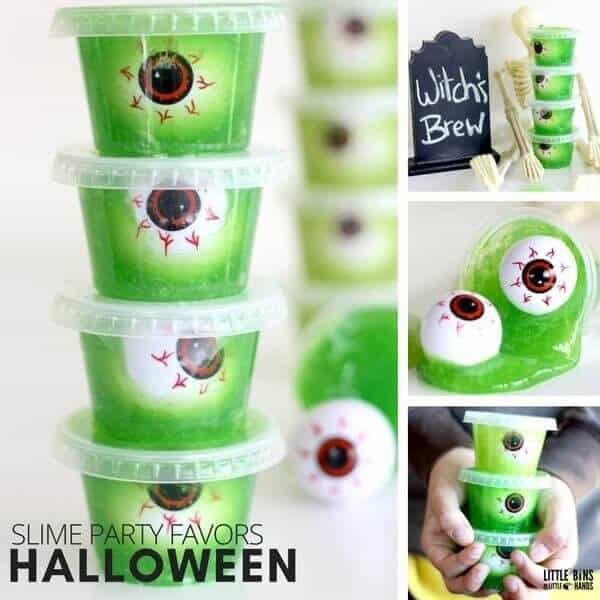 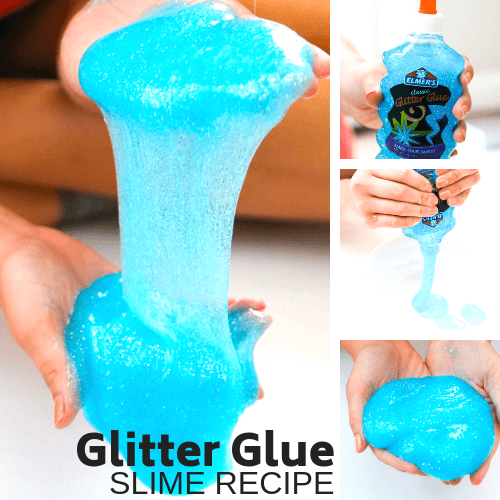 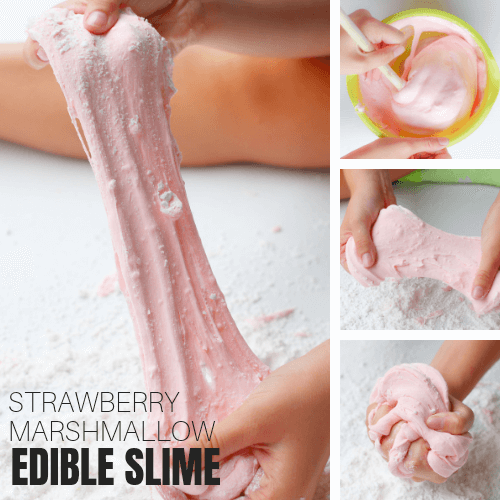 My Favorite Slime Recipe Ever! 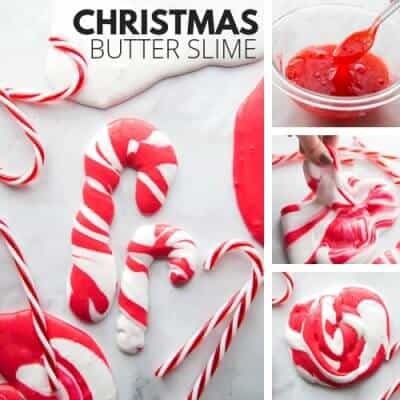 Christmas Butter Slime Recipe with a Candy Cane Theme! 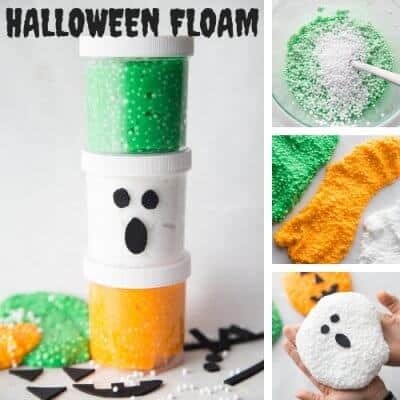 Easy Halloween Floam Recipe and Fun Halloween Activity Too!